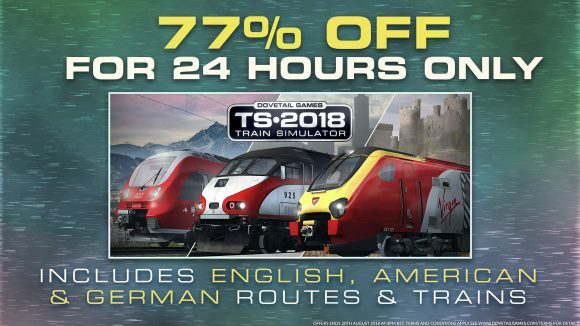 Train Simulator 2018 is at a massive 77% off right now in the Steam daily deal for a limited time, so do not miss your chance to get it now. 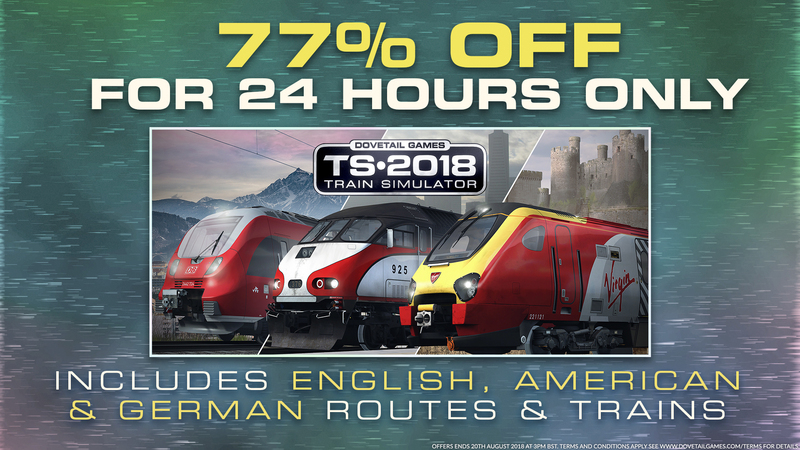 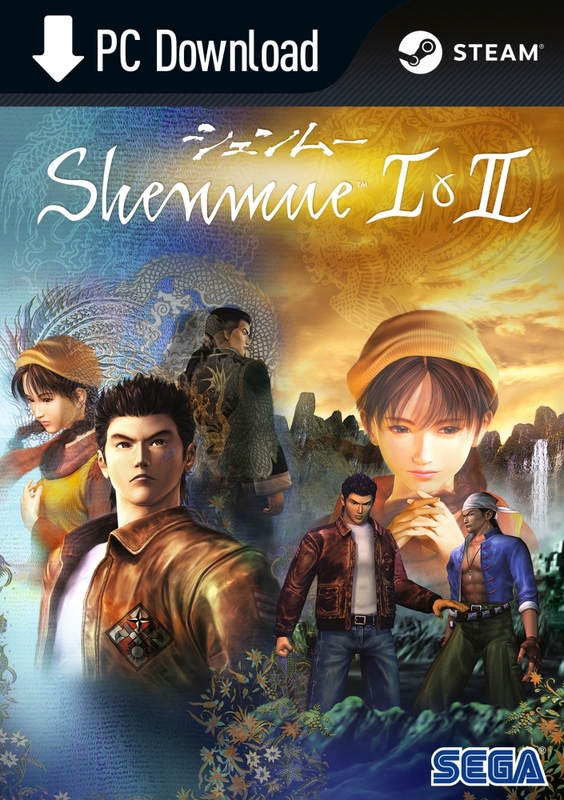 Hurry and grab a bargain, there’s only 24 hours left to get this fantastic deal on Steam. 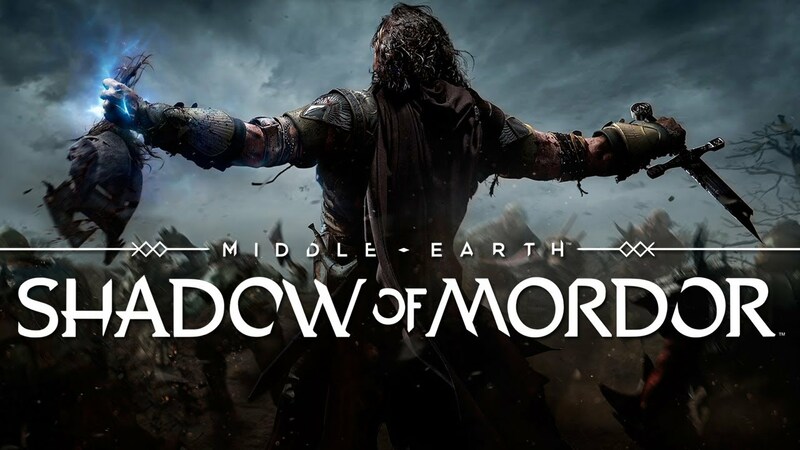 Today’s Steam Deal allows you to save 60% on the regular price of the game Middle-earth: Shadow of Mordor, just be quick as the offer ends Monday at 10AM Pacific Time, so that you will not miss your chance at this deal.